Now, we have reached the fourth part of the series where we discuss about some sketching and wireframing tools which you can use to visualize your website even before creating it. The first thing that should come to any designer is the idea of the website, but the difficult part is to give a concrete form to that idea residing inside your head. This is where sketching comes into play. But many designers often mistakenly use the works “sketching” and “wireframing” interchangeably. They are quite similar as they are both used to illustrate a particular concept, but there is a small difference between them. In web design process, sketching always comes before wireframing. In this part of the series, we will also talk about some tools for testing your responsive design. Before starting to actually design your website, Style Tiles can give you and your clients an idea of how the website is going to look. It also gives you the ability to work in a team and to integrate client feedback and comments too. It is an experimental tool developed by James Mellers, which lets you visualize how your website will look like in the browsers of various desktops and mobile devices. It is a paid tool which can allow you to quickly brainstorm, visualize and generate website design ideas. It is one of the best and most popular solutions for sketch sheet needs where they provide multiple mobile mockups to help you in your responsive web design process. 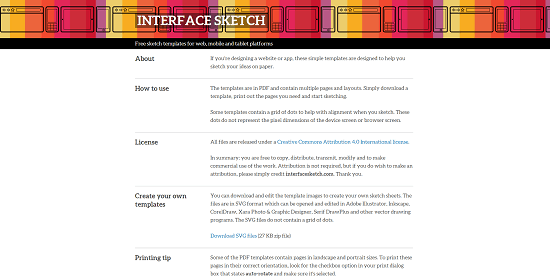 Interface Sketch is a set of templates for desktop, mobile and tablet devices in PDF format which are free to download and print and visualize website designs. It consists a set of sketchsheets by ZURB, which contains both responsive and non-responsive design sheets, but if you need you can only download the responsive sketchsheets for your use. 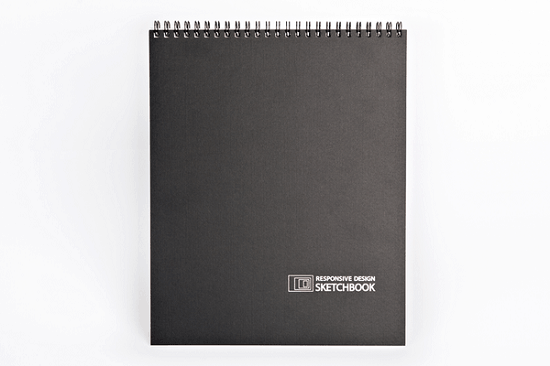 It is a premium sketchbook which comes with 50 pages including perforated pages for sketchboarding and sharing, breakpoint hints, pixel dimensions, linen cover, etc. 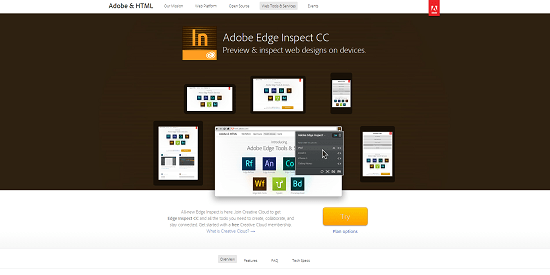 Adobe Edge Inspect, is one of the best and most advanced tool to test your web design across multiple devices. It provides a lot of cool features like remote inspection, local URL support, cloud sync, etc. With a very intuitive name, this simple website can be used to check the responsiveness of any website in minutes. 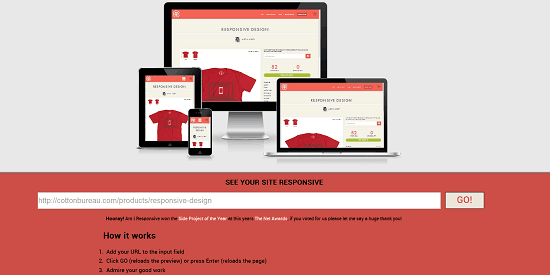 We conclude the fourth part of the “responsive web design tools” series. I hope the wireframing and sketch sheets presented here would be enough for all your design needs. And for the testing and preview part, we have only mentioned three tools here. But in the next and the last part of the series, we would discuss on many more responsive testing and preview tools. We would also be adding some special bonus tools too, so don’t forget to catch the next and the last part on this series. This entry was posted in Web Design and tagged Joomla, Responsive, Responsive Web Design Tools, Sketching, Testing Tools, Wireframing on April 15, 2014 by Aritra Roy.